The pro-Palestinian Boycott, Divestment and Sanctions (BDS) movement has been seeking to discredit and reverse Israeli policies with respect to the Palestinian Territories since 2005 by promoting an international boycott of Israeli products, divestment from Israeli companies, and exclusion of artists and academics from the Jewish state, among other things. 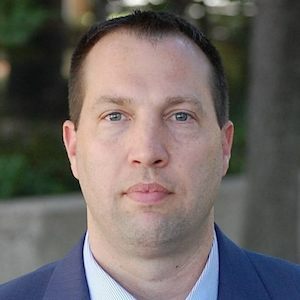 But state Sen. Brandon Creighton, R-Conroe, and state Rep. Phil King, R-Weatherford, have introduced legislation — Senate Bill 134 and House Bill 89 — that would prohibit state government support for or investment in companies that boycott Israel. Should either become law this session, Texas will be home to arguably the toughest anti-BDS legislation in the nation. The divestiture movement has gained traction in the United States — primarily in academic circles and among religious and labor organizations. But their position is fraught with problems. First, basing financial decisions on voguish social issues creates uncertain investment strategies and ignores financial advisors’ fiduciary duty to maximize the return for their investors. More importantly, however, BDS strategies will ultimately devastate the very people it purports to defend. In 2012, over 80 percent of Palestinian exports were destined for Israel. Israeli exports made up 66 percent of total imports to the Palestinian territories. Israeli exports account for approximately 27 percent of Palestinian gross domestic product. The technology sector is one of the fastest-growing and strongest contributors to the Palestinian economy. At least 32 percent of Palestinian tech firms collaborate directly with Israeli companies. American tech conglomerates have, in turn, pushed their Israeli subsidiaries to outsource and collaborate with Palestinian start-ups. Israeli subsidiaries of Cisco Systems, for example, invested $15 million in the Palestinian tech sector between 2008 and 2012. Israelis and other Western sources also designated $100 million in venture capital for investment in Arab-Israeli and Palestinian start-ups, causing the number of Palestinian technological firms to jump from 23 to 300 between 2000 and 2013..These Palestinian tech companies employ approximately 4,500 citizens in areas where unemployment and poverty remain high. Texas plays an enormous role in supporting the Israeli economy Palestinians depend on. Exports from the Lone Star State to Israel since 1996 have totaled nearly $12 billion. 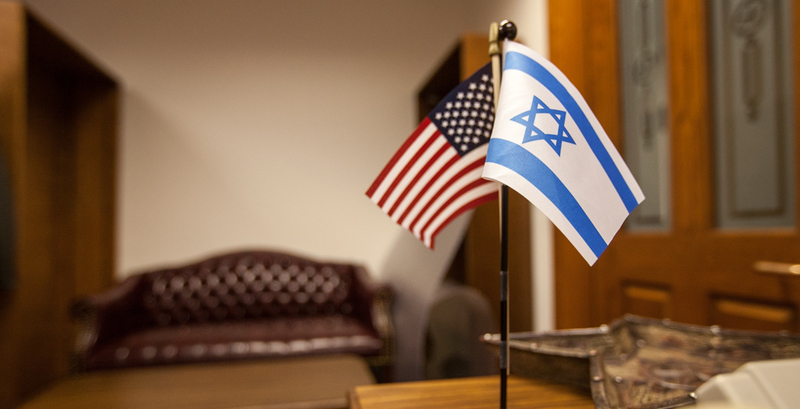 Texas ranks as Israel’s 4th-largest trade partner in the United States and 47th in the entire world. Additionally, at least 300 different public and private companies in Texas do business in and with Israel in areas that range from technological innovative to agricultural development. The divestiture movement fails to recognize or acknowledge that its strategy will not only hurt innovation and progress, but will likely worsen conditions for those it claims to support. The legislation filed in Texas by King and Creighton is a step in the right direction.